When children are little, part of the process of learning to read involves finding “just right books.” A just right book is one that interests a child, and that can be read fluently without struggling over more than a few words on a page. This is an important step toward reading fluency, and the process is relatively straightforward. But once children are older finding “just right books” becomes trickier. Just because a child can read a book doesn’t mean she or he should yet. When children begin to read fluently parents often encourage more advanced books, but sometimes that can backfire, either ruining a book for a child, or exposing them inadvertently to inappropriate content. Some parents have this idea that pushing young children into chapter books earlier and earlier makes them more accomplished or is an indicator of high intelligence. On the contrary, it’s actually robbing them of an extraordinarily rich world of content in picture books. Sophisticated parents understand that there’s a richness in picture books that doesn’t exist in the trendy, but rather straightforward popular young adult fiction. Oftentimes the language, vocabulary and humor in picture books are more subtle and advanced than in chapter books, and can help children develop critical thinking skills. This is just another in a long line of inflationary pressure put on children. I recently spoke with a mother who told me her second grader was reading Percy Jackson to himself. An eight year old who can read Percy Jackson is superficially impressive, but how can an eight-year-old emotionally relate to a story told from the perspective of a twelve-year-old boy? What’s the point? As children move into the teen years, finding appropriate books gets even more challenging. Because they can read everything, navigating a library or bookstore is akin to a minefield of unsuitable content. Keeping up with a voracious adolescent reader can be a full-time job. So how do you help your burgeoning reader find the right books? Your school librarian is a great place to start. Most librarians have an extensive knowledge of and passion for books and once they get to know your child, can help match kids and with great books. 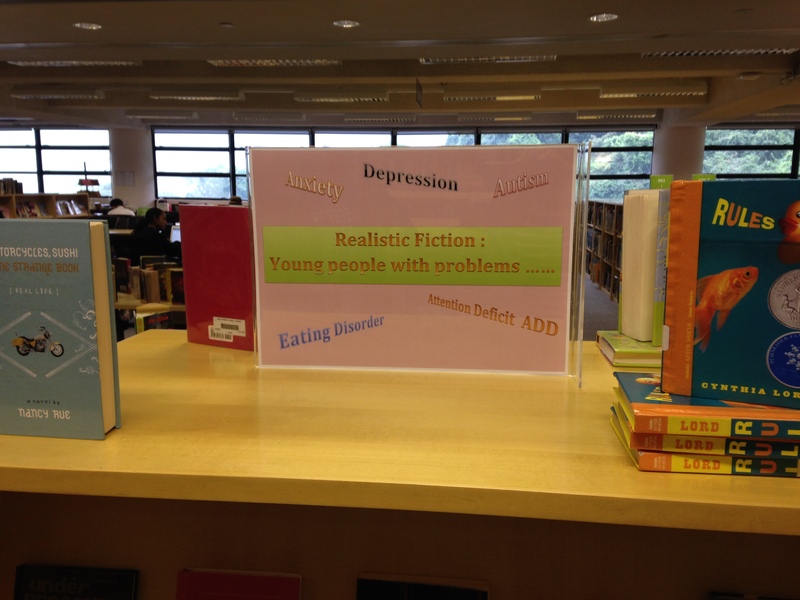 “To pick a good book you need to know your child, what mood he or she is in, his or her temperament and a wide range of books,“ says Maureen McCann, Hong Kong International School’s Middle School librarian. She suggests listening for “appeal terms” when you talk with your kids. What did they like about the last book they read? Try to determine if it’s the pacing, drama, exciting plot, or strong female character, for example, and that can help guide your next selection. Think of your school librarian as your child’s book stylist. McCann likens book selection to buying clothing. “Everyone wants the well-edited closet. There’s an art to working a book shelf similar to a sale rack at a clothing shop.” McCann offers the library version of boutique shopping with a suggestion shelf of her favorites right in the front of the library. Some of her students select books exclusively from that shelf. 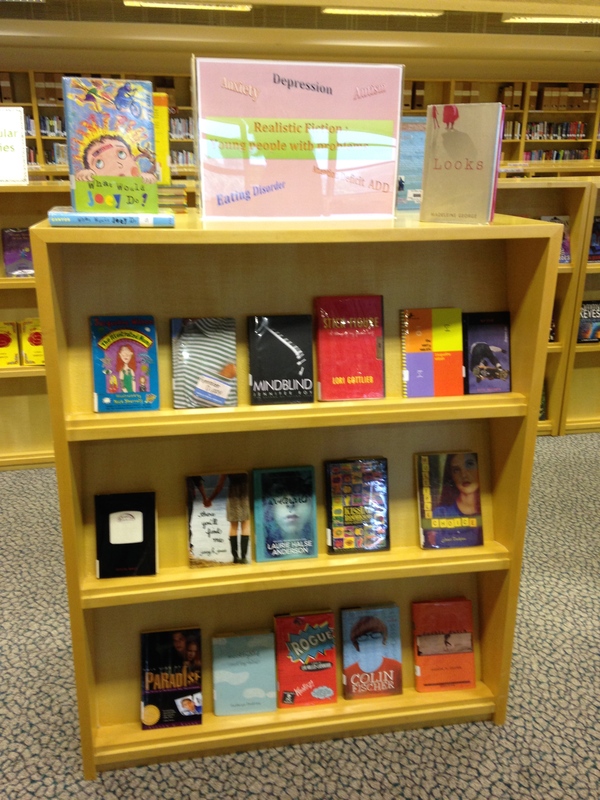 Similarly, she has initiated a suggestions wall where children recommend books to their peers, and a special display for books about problems like bullying, eating disorders, divorce and other issues that teens might want to explore. She suggests that children be allowed to browse with some autonomy. Let them discover the books on their own rather than hovering and deciding for them. She also uses a food analogy for picking books. Kids need nourishing literature and fun reads, or “snacks” – as she calls the lighter fiction books – for a healthy literary diet. Once you’ve selected a book, she suggests opening it to any page and reading a paragraph. Does it grab your attention? Do you like the character? These small investments in selecting the right book can save a lot of time in the end. McCann also advises families to have a lot of books around the house. To be a good advisor, you have to be a good reader. You must model reading for your children, and not just on your iphone. If you’re not as familiar with a wide range of young adult literature, reading guides, essays and annotated book lists, like those by Bring Me A Book, Diane Frankenstein, Jim Trelease, and Paul Jennings for example, are great resources too. Being a great reader is not about tackling the thickest tome you can plod your way through, but about curating your reading selections as carefully as you do your art and closet. Why don’t we follow the evidence-based parenting advice we receive?